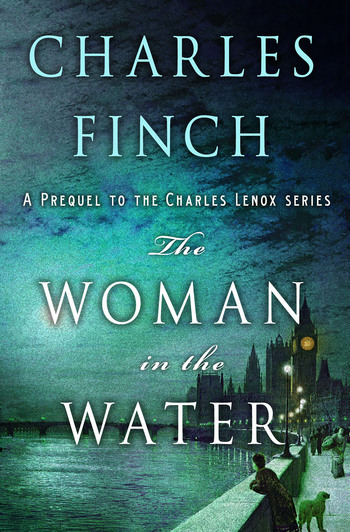 This chilling new mystery in the USA Today bestselling series by Charles Finch takes readers back to Charles Lenox’s very first case and the ruthless serial killer who would set him on the course to become one of London’s most brilliant detectives. London, 1850: A young Charles Lenox struggles to make a name for himself as a detective…without a single case. Scotland Yard refuses to take him seriously and his friends deride him for attempting a profession at all. But when an anonymous writer sends a letter to the paper claiming to have committed the perfect crime—and promising to kill again—Lenox is convinced that this is his chance to prove himself.